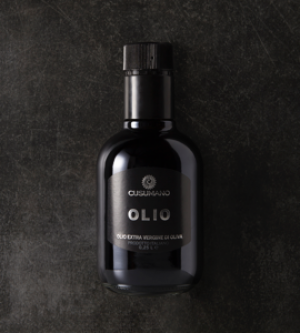 Made only from Nocellara and Biancolilla olives produced in our olive groves. We handpick the olives during the veraison stage. We cold-press them within a few hours from harvest, to preserve their organoleptic features and the acidity of the extra virgin olive oil. 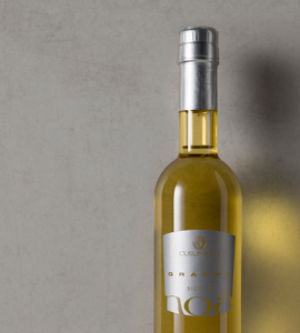 Grappa di Noà is made from the marcs of the same wine, and hence from Nero d’Avola, Merlot and Cabernet Sauvignon. A careful work to bring out the best from the marcs of our Noà.